Air pollutants and allergens are the main stimuli that have considerable effects on asthmatic patients’ health. Seamless monitoring of patients’ conditions and the surrounding environment, limiting their exposure to allergens and irritants, and reducing the exacerbation of symptoms can aid patients to deal with asthma better. In this context, ubiquitous healthcare monitoring systems can provide any service to any user everywhere and every time through any device and network. 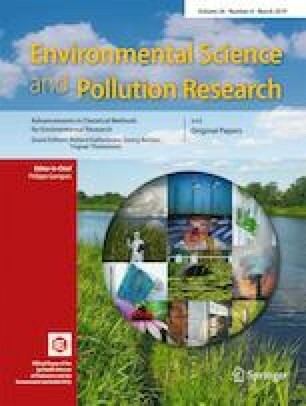 In this regard, this research established a GIS-based outdoor asthma monitoring framework in light of ubiquitous systems. The proposed multifaceted model was designed in three layers: (1) pre-processing, for cleaning and interpolating data, (2) reasoning, for deducing knowledge and extract contextual information from data, and (3) prediction, for estimating the asthmatic conditions of patients ubiquitously. The effectiveness of the proposed model is assessed by applying it on a real dataset that comprised of internal context information including patients’ personal information (age, gender, height, medical history), patients’ locations, and their peak expiratory flow (PEF) values, as well as external context information including air pollutant data (O3, SO2, NO2, CO, PM10), meteorological data (temperature, pressure, humidity), and geographic information related to the city of Tehran, Iran. With more than 92% and 93% accuracies in reasoning and estimation mechanism, respectively, the proposed method showed remarkably effective in asthma monitoring and management.